We have a late deal at our 3 bedroom Victorian Apartment in Edinburgh for November. 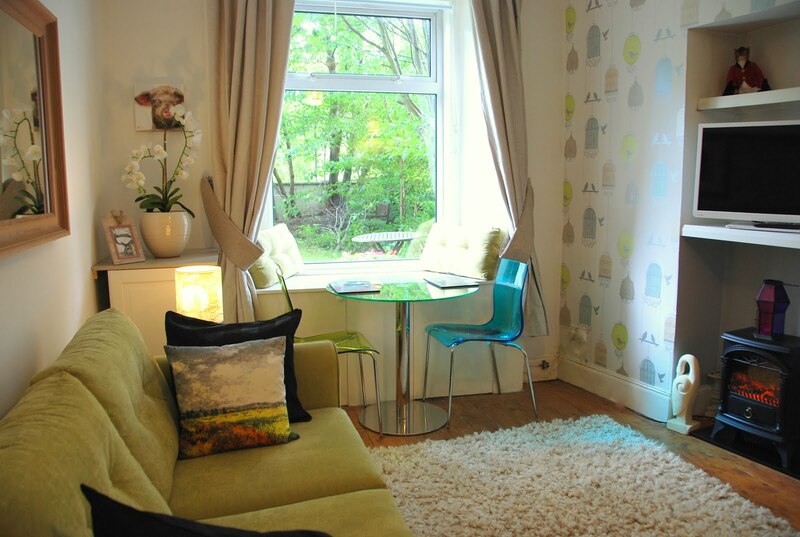 Now only £495 for a weeks stay in lovely accommodation in Edinburgh City Centre for November guests! Christmas markets and activities start later this month too. Sorry but the Thanksgiving week has been booked. Visit our Edinburgh Holiday Rentals website for details.